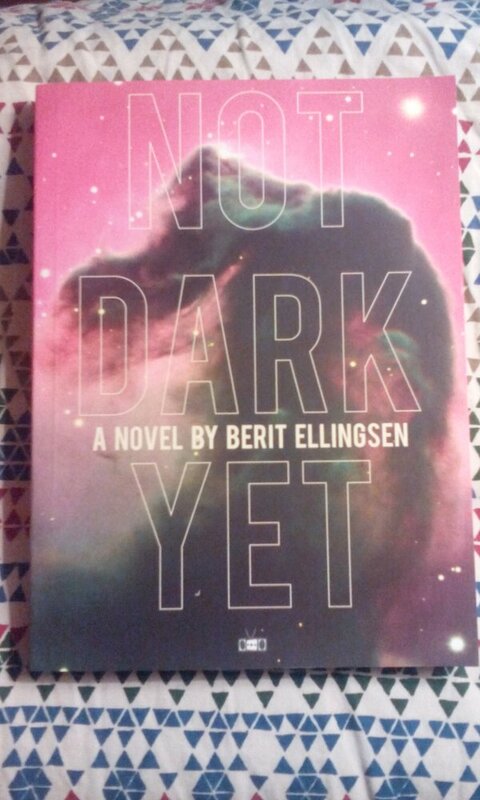 Not Dark Yet has reached Edinburgh, via writer Helen McClory (author of On The Edges Of Vision). Thank you so much for sharing your sighting, Helen! 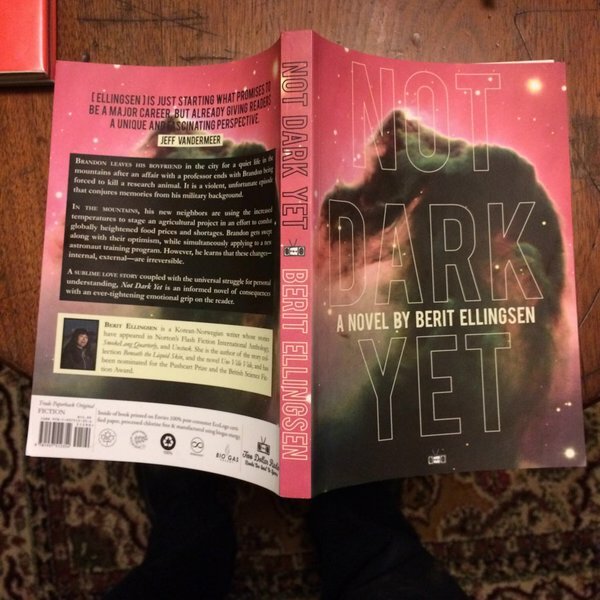 And Not Dark Yet has been seen in Boston, by writer Jeremy P. Bushnell (author of The Weirdness and the forthcoming The Insides). Thank you so much for showing this photo, Jeremy! 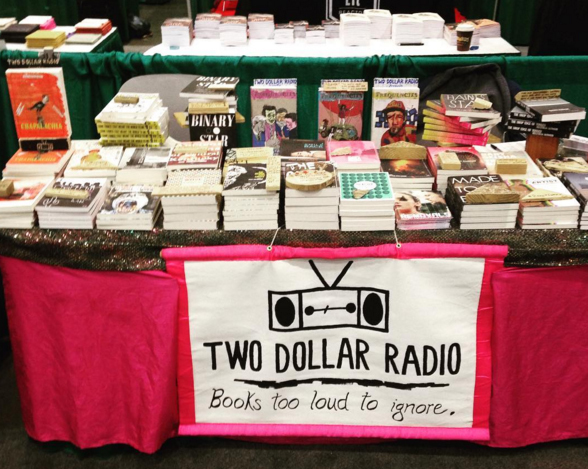 Last photo is from Two Dollar Radio‘s table at AWP 2016 in Los Angeles! Not Dark Yet is in the middle right of the picture, along with the rest of TDR’s solid selection of books. Go check out TDR’s table if you’re there!